Welcome to this years SECOND Hamacon Ball. Our ball will be Friday night, June 22nd. Please check schedule for exact times. Brush up on those ballroom dance moves and come and show us what you have. We will be playing classical CLAMP music from all your favorite CLAMP animes/manga. Please make sure to follow dress guidelines. 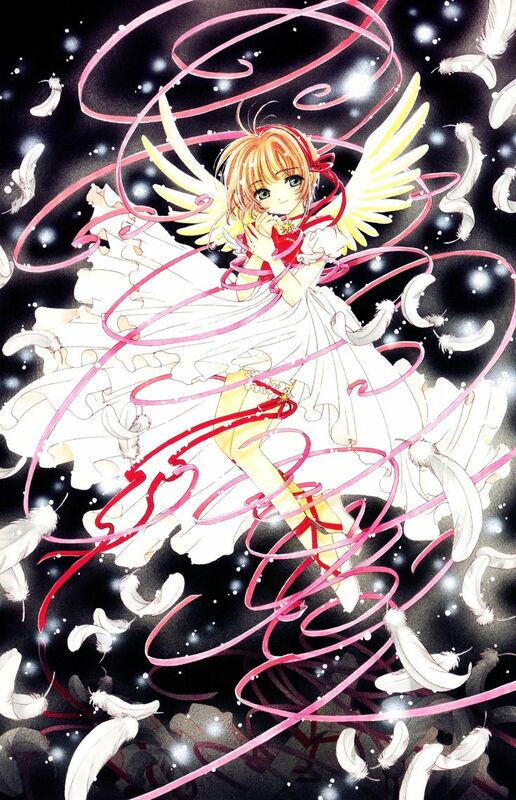 Best Dressed Winner will be chosen among all CLAMP cosplayers and announced during ball. Ball, prom, evening dresses, tuxedos, suits, slacks, collared shirt and tie, and formal military uniforms are allowed. Formal cosplays are encouraged. Cosplays must be formal and may require attendees to make changes to adhere to the dress code. No tennis shoes, sneakers, or flipflops. Sandals and slip-ons must be formal/semi-formal. No t-shirts, shorts, tank tops, denims, or worn out pants. If you have any questions, please email us at cosplay@hama-con.com .